Conor Lamb, Democratic congressional candidate for Pennsylvania's 18th district, greets supporters at an election night rally March 14, 2018 in Canonsburg, Pennsylvania. Lamb claimed victory against Republican candidate Rick Saccone. Pennsylvania's Conor Lamb and Alabama Sen. Doug Jones, the new miracle men of the Democratic Party, offer a clear model for how to run in Republican territory: Focus on economics, not guns, immigration or President Donald Trump. 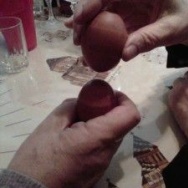 But that won't be easy when much of the party is whipped into a fervor over those topics. As the party barrels into primary season, its biggest success stories star Democratic moderates who have run strong in Trump country. But much of the energy in the party is on the left, where an active base is calling for single-payer health care, a $15-an-hour minimum wage and bans on certain weapons and ammunition. Finding the balance between the base's demands and winning general elections is Democrats' new mission as they look toward the November midterms. The challenge will greet Democratic candidates across 75 targeted GOP-held districts that Trump won in 2016, as well as the 10 Democratic senators facing re-election challenges in states Trump won. 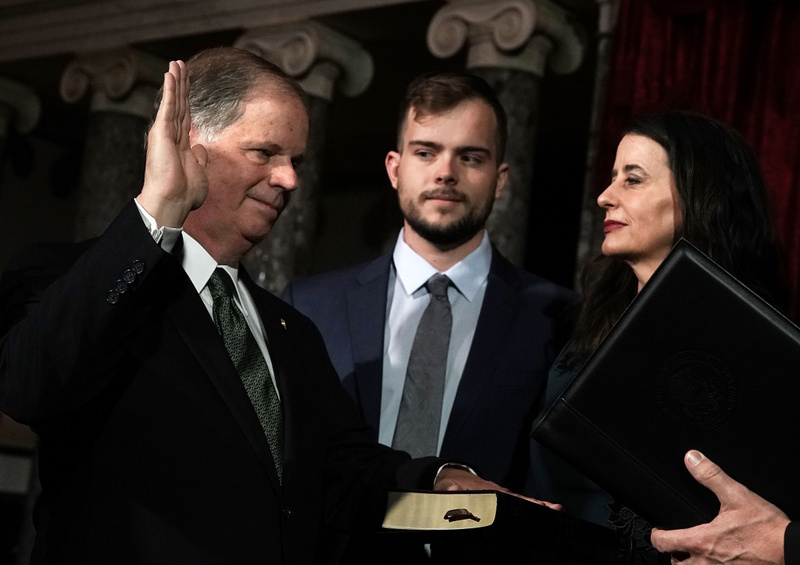 U.S. Sen. Doug Jones (D-AL) (L) participates in a mock swearing-in ceremony as Jones' wife Louise (R) and son Carson (2nd L) look on at the Old Senate Chamber of the U.S. Capitol January 3, 2018 in Washington, DC. To be sure, most of those districts are friendlier to Democrats than Jones' Alabama, which Trump won by nearly 30 percentage points, and Lamb's southwest Pennsylvania House district, where Trump won by nearly 20 percentage points. Lamb maintains a lead of fewer than 700 votes. That race has not been called. 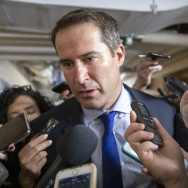 The questions of tone, emphasis and policy nonetheless hang over Democrats' mission to flip the 24 GOP-held seats they need for a House majority and their path to reverse Republicans' 51-49 Senate advantage. 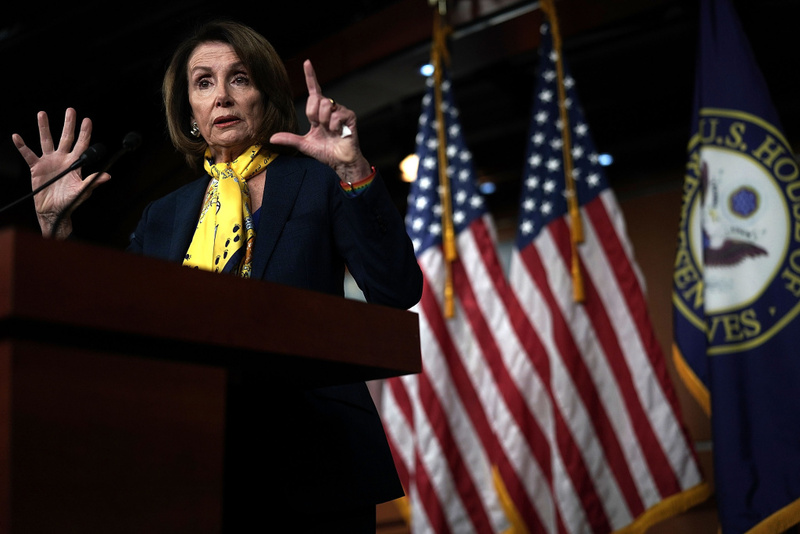 House Minority Leader Nancy Pelosi, who is in line for a second stint as speaker if the Democrats are victorious in November, says the dangers of competing — and sometimes unhappy — factions are overblown. "It's not a question of ideology. We all believe in working families, that's what unifies us," she told The Associated Press. 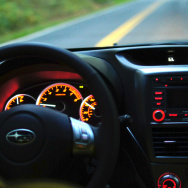 "In order to win, it has to be an economic message." U.S. House Minority Leader Rep. Nancy Pelosi (D-CA) speaks during a weekly news conference March 1, 2018 on Capitol Hill in Washington, DC. 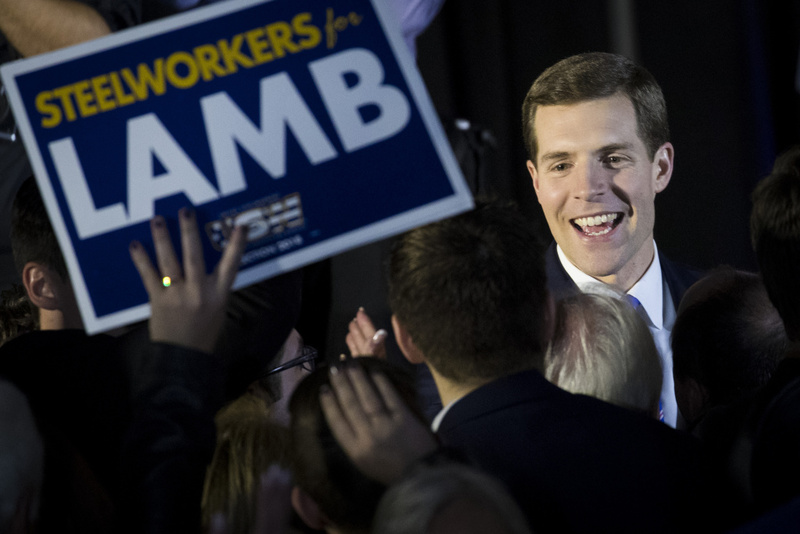 Republicans acknowledged Lamb's strong performance this week in Pennsylvania as a wakeup call. But they also insist Lamb and Jones, who won his Senate seat last year, were unusual candidates. They competed in special elections where turnout is unpredictable, ran against flawed Republican nominees and, importantly, emerged unscathed from primaries. Some top Democratic recruits face serious primary battles. In southern New Jersey's 2nd District, where Republican Frank LoBiondo is retiring, the Democratic Congressional Campaign Committee touts state Sen. Jeff Van Drew as "a bipartisan consensus builder" who wins his majority Republican legislative district easily. Trump won the congressional district by almost 5 points in 2016; LoBiondo got 59 percent of the vote. Yet liberals hammer Van Drew as a National Rifle Association supporter and abortion-rights threat. Van Drew has backed certain abortion restrictions as a legislator. His loudest critics support retired teacher Tanzie Youngblood, who supports gun restrictions and abortion rights. "Progressive activists have to save the party from itself, otherwise we'll be represented by Republicans masquerading as Democrats," Youngblood said on her campaign Facebook account this week. Democratic leaders, she said, "are out of touch with the base of the party." 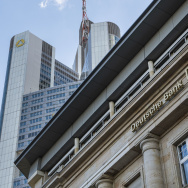 Lamb could be headed for a similar squeeze. Because of a new, court-ordered congressional map in Pennsylvania, he will need to start campaigning in a newly drawn district that is less Republican than his current one. There are already two declared candidates in that race, including a prominent local attorney who is to Lamb's left on guns and health care. Alabama's Jones downplays those kinds of fights, insisting at a recent national party fundraiser that "it's time to find the common ground." Jones didn't hide his support for abortion rights but emphasized "kitchen-table issues" at every opportunity and pledged to work with anyone, even Trump. Since joining the Senate, he's voted with Republicans to end a government shutdown that liberal activists wanted but stuck with his party in voting against GOP-backed abortion restrictions. A less strident approach, he said, "will lead us to the kinds of victories that I believe we're on the verge of having in November." Democrats stress that may not be true in every race, dismissing concerns that some policy positions may be too liberal to sell in November. 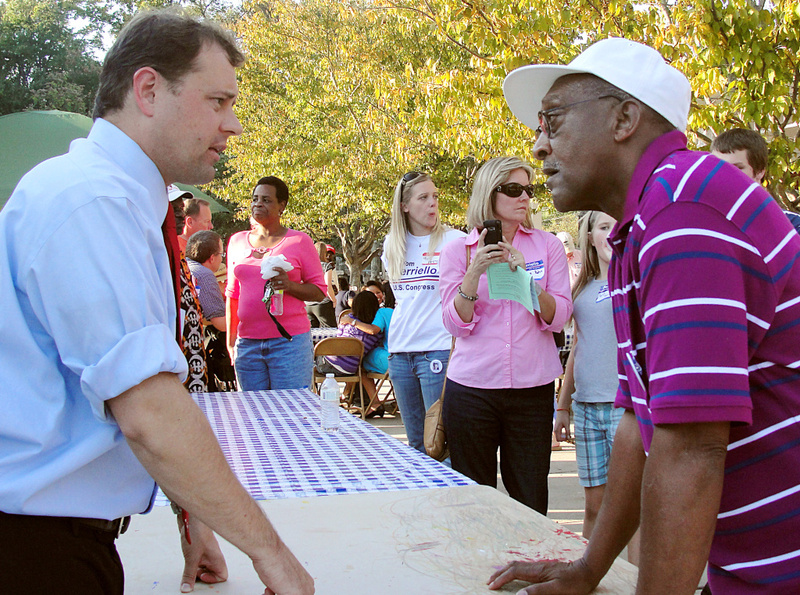 US Rep. Tom Perriello(L) D-VA, speaks to voter Charles Bailey during a campaign rally at Tonsler Park in Charlottesville, Virginia, on October 10, 2010. Tom Perriello, who ran for Virginia governor as a liberal in 2017, said, "People are coming to realize that we have misunderstood how mainstream progressive thinking is." He lost a primary to Ralph Northam but pulled Northam to the left on some issues, including minimum wage. Northam won the general election by 9 points anyway. Perriello noted that "the Republican civil war" hasn't exactly abated. Recent GOP history shows Democrats the very double-edged sword at issue. Republicans were fueled by the tea party rise in 2009 and 2010, winning a wave election that gave them the House and many statehouses around the country. But tea party nominees also cost them winnable Senate seats during Barack Obama's presidency — Christine O'Donnell in Delaware in 2010, Todd Akin in Missouri in 2012. And those tea party nominees who captured the House in 2010 have often upended the GOP's ability to get major legislation through. Those dynamics now leave Republican House Speaker Paul Ryan the target of aggressive attacks from two Democrats who want to oust him in his southern Wisconsin district, where Trump won 53 percent of the vote. 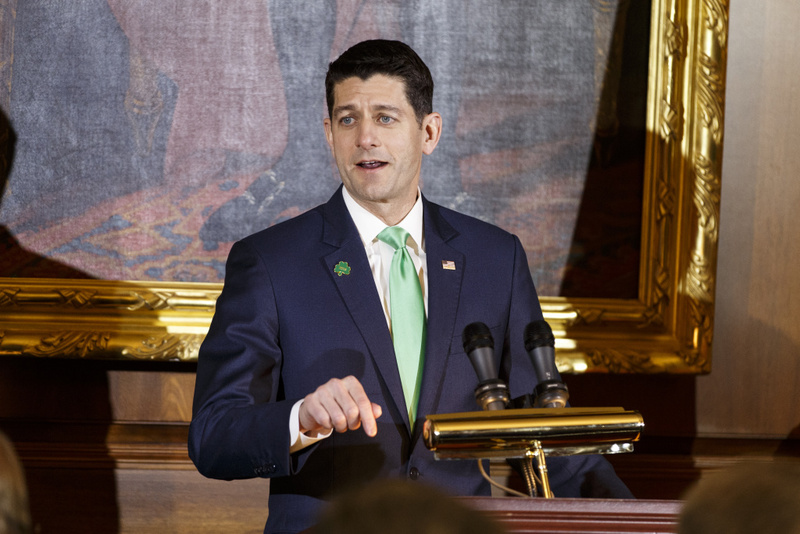 United States Speaker of the House of Representatives Paul Ryan, Republican of Wisconsin, speaks during the Friends of Ireland luncheon at the United States Capitol March 15, 2018 in Washington, DC. "Paul Ryan has shown no leadership," says Cathy Myers, a teacher and Ryan's local school board representative who is in a Democratic primary fight with union worker Randy Bryce. Of course, Myers and Bryce both embrace a litany of liberal positions that leave national party leaders only cautiously watching the race, despite having identified Ryan's seat as a target. "With all due respect to the national party, the first thing I have to do is look to my district and find out what they care about," Myers said, insisting her approach can defeat the speaker. "People want authentic candidates, and they want leadership." 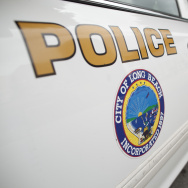 Associated Press writer Lisa Mascaro in Washington contributed to this report.